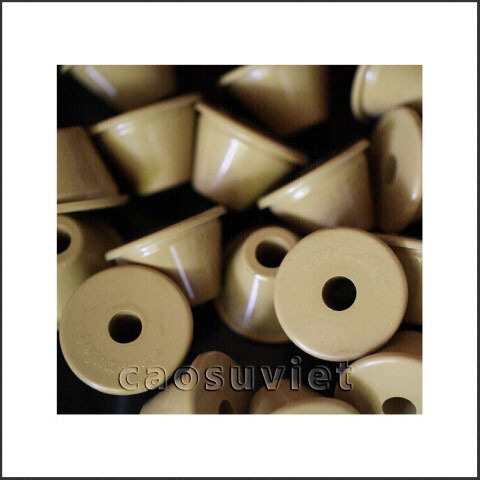 Suction cup is used to absorb and keep the products due to strong absorbing vacuum power, it can also be used to move products. Currently suction hopper is used heavily in the machinery of packaging industry. We mold in most any rubber compound including NBR, PU, Silicone, EPDM, Viton...Each material will have some specific features. 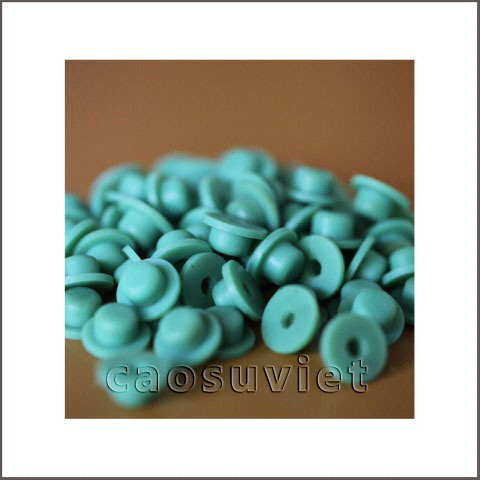 Below is pictures of rubber stopper and plugs.